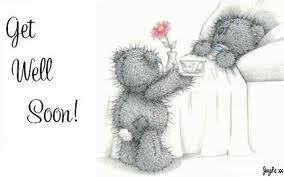 Week 108 and I am on track this week with my blog- for a change! This week I delved into Mary Berry‘s Baking Bible with more enthusiasm and found the cheese and celery crown loaf recipe and the basic white meringues. 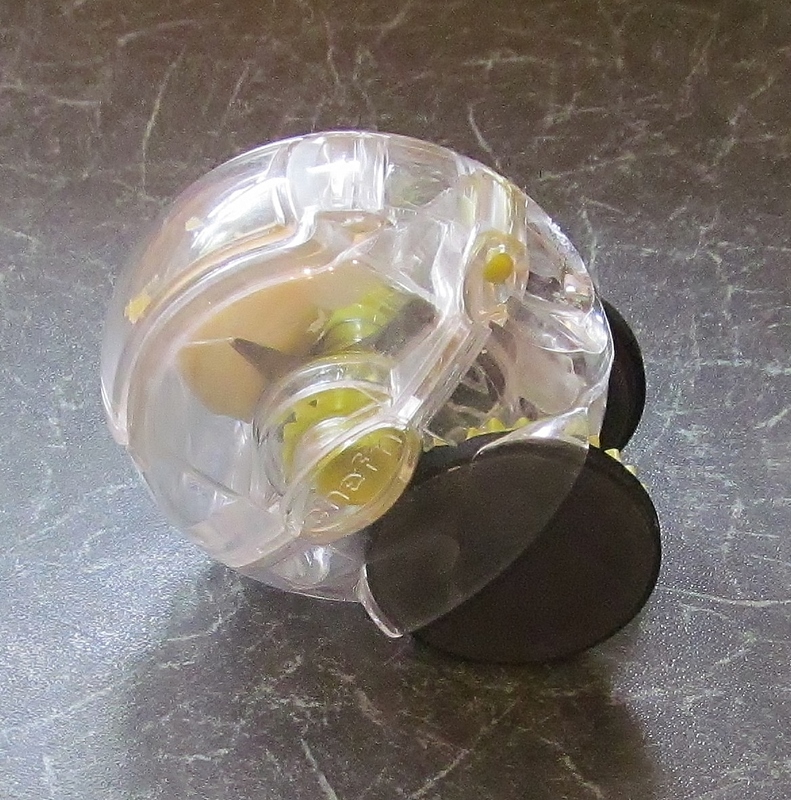 My goal this week was being able to use what ever kitchen gadgets I have to help with my sore hand. I began with Mary Berry’s cheese & celery crown loaf and got out a large bowl. I mixed the flour and the butter together with my hand mixer. I added the pepper, the chopped celery and the garlic from my garlic roller. 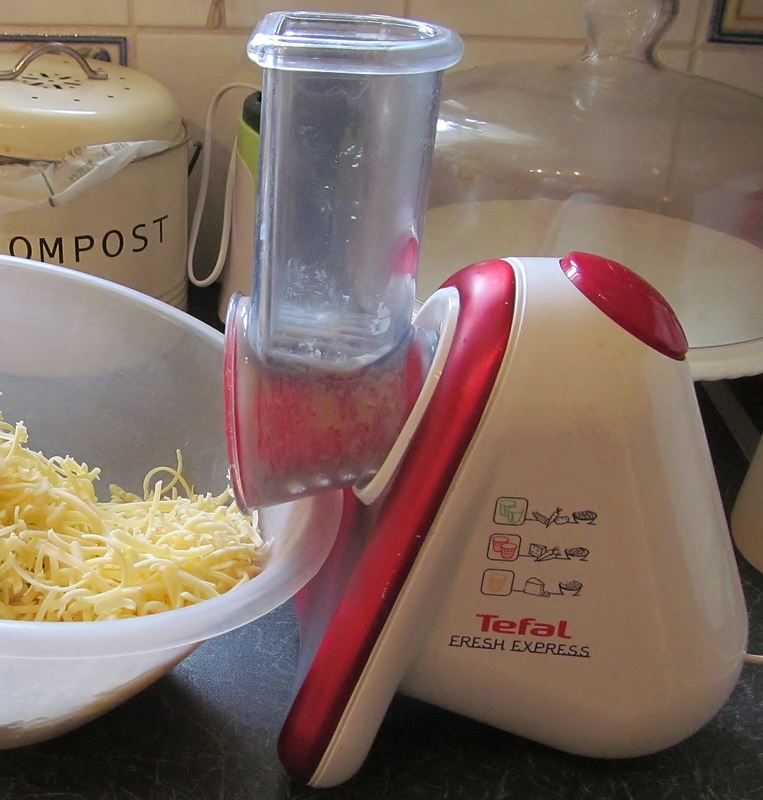 I then added the cheese from my electric grater! I stirred these together and then added the milk and the beaten egg. I added the dough hooks to my mixer and mixed it until I had a lovely dough mix. Mary suggests you either knead the dough lightly into a neat round and put on a baking tray or divide the dough into 12 pieces and roll each piece into a ball. 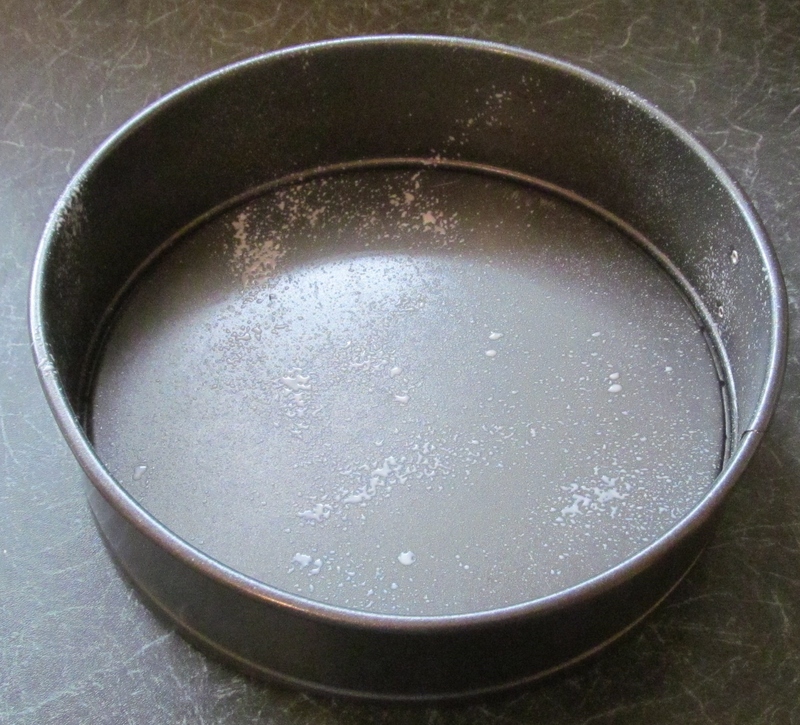 Place the balls into a greased cake tin , sprinkle with grated cheese and bake for about 40 minutes. This worked well for me and the finished crown loaf looked good and smelt amazing. I have managed to make a loaf without hurting my hand and this week my hand has been recovering in this brace which keeps it still so that the ligaments can heal with the occasional break for some physio so that I retain full movement. 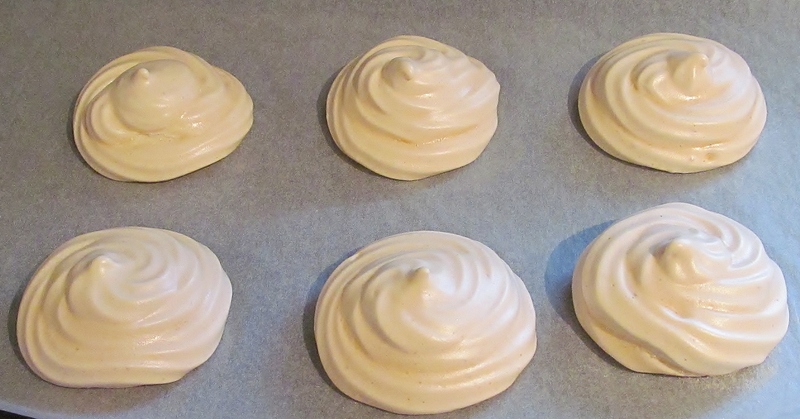 The second recipe was Mary Berry’s basic white meringues. I had to find some recipes this week that hubby could also eat- he had minor surgery in his mouth on his jaw and has had a liquid diet for a while. I thought the meringues with some ice cream might tempt him! 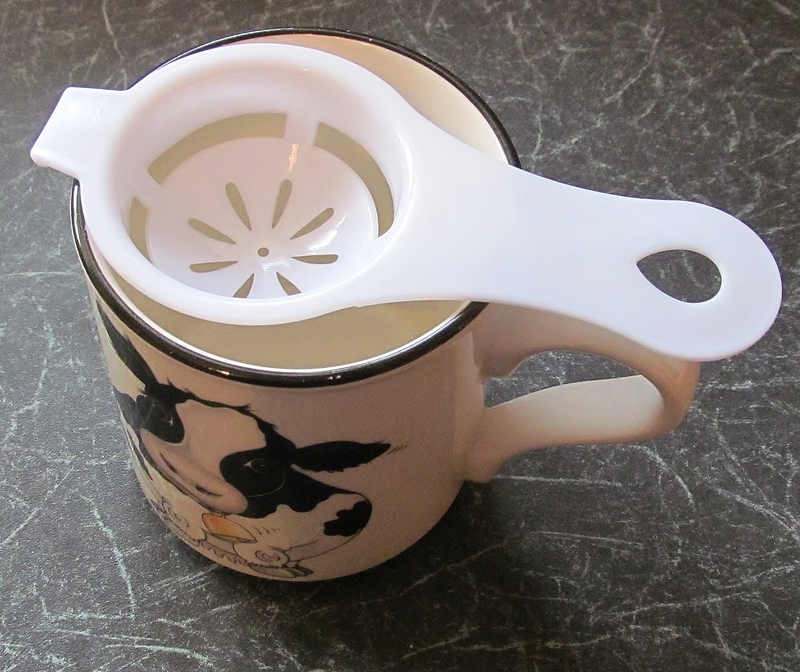 This recipe needed 3 egg whites so i used my egg separator to do this and save my hand and then my hand mixer to beat the egg white until thick and glossy. I then added the sugar , a little at a time , continuing to beat with the mixer until all the sugar was in. 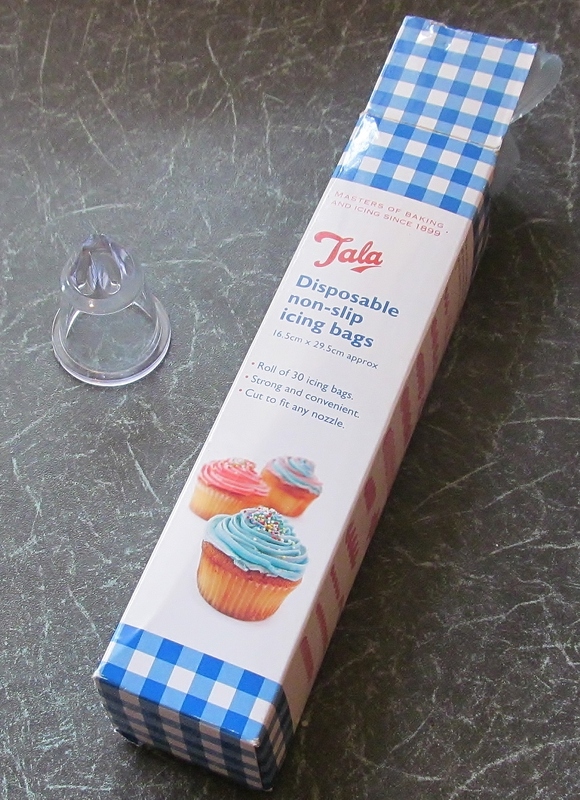 Mary then asks you to add the mix into an icing bag.One tip I have found really useful is to buy disposable icing bags, really easy to find now. 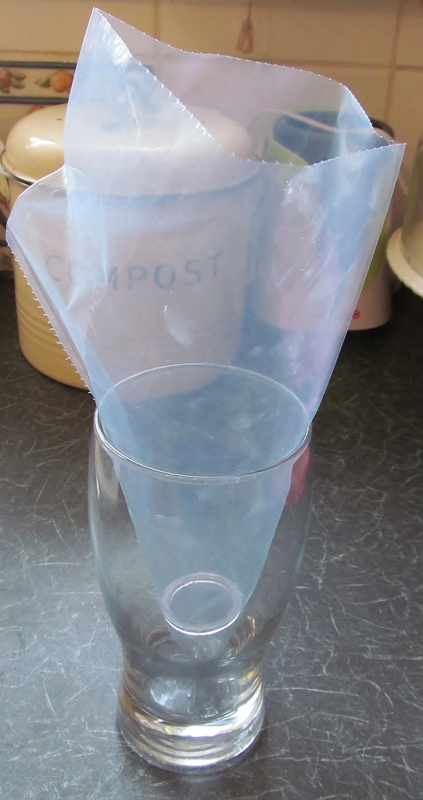 I then use a large glass to hold the bag open so that you can put the mixture into the bag really easily. I then piped small rounds as per Mary’s instructions and put the meringues in to bake for about 1 1/2 hours. I then left the oven door open while turning the oven off to allow the meringues to cool. The countdown continues and now there are 56 recipes left to go….. This entry was posted in Kim's cake challenge and tagged Baking, Baking Bible, basic white meringues, Bread, celery, cheese, cheese & celery crown loaf, Cook, Cooking, Dough, Flour, Kim, Kim's basic white meringues, Kim's Cake Challenge, Kim's cheese & celery crown loaf, Mary, Mary Berry, Mary Berry's Baking Bible, Mary Berry's basic white meringues, Mary Berry's cheese & celery crown loaf, meringue by kimsideas. Bookmark the permalink.